In a few days will start the FIFA World cup in Moscow. 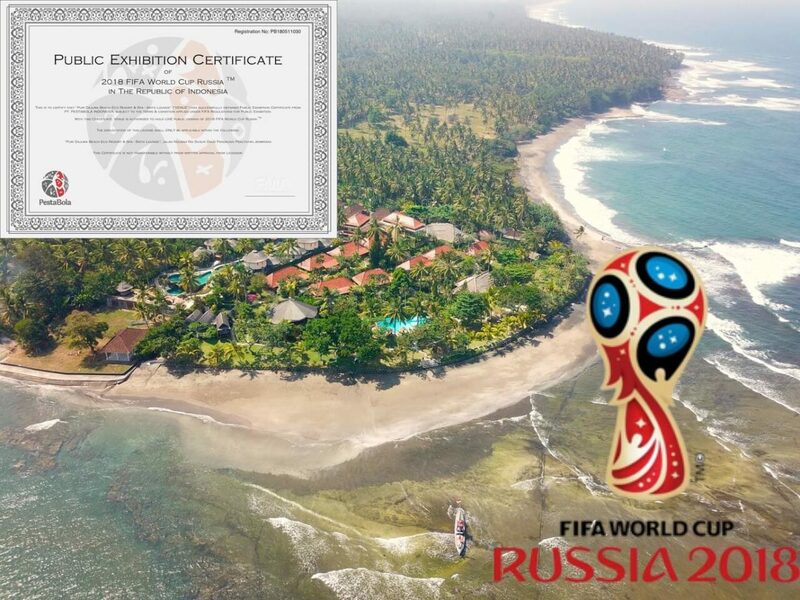 Everything has been prepared on our side in order to watch this event in the best possible conditions: under license of the FIFA representative in Indonesia, we have the right to spread the images of the competition throughout the property. A large 55 inch OLED screen will be at the disposal of our guests 24 hours in our home cinema and a video projector will also be available for the most important football matches in our Sinta lounge with comfortable seats and specific service. A good moment of sharing in perspective for our guests football lovers!